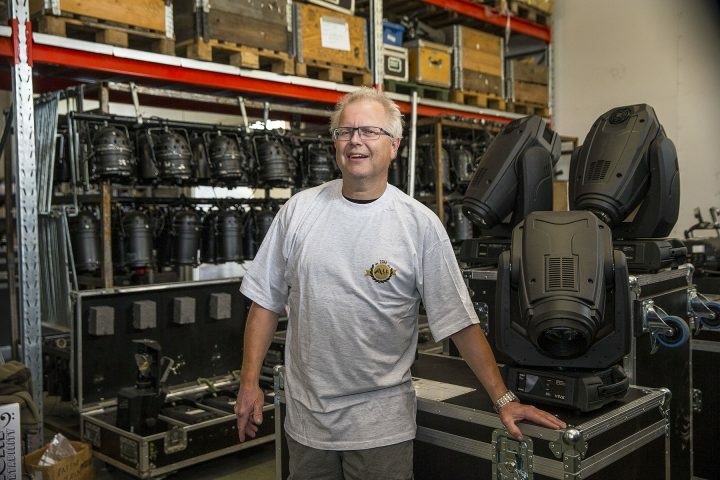 All Musik based in Skara, is the first rental company in Sweden to take delivery of Robe’s VIVA LED spotlight. 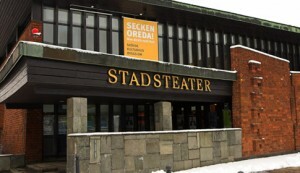 HARMAN’s Martin Exterior 400 Image Projector continues to illuminate the façade of Sweden’s iconic castle. 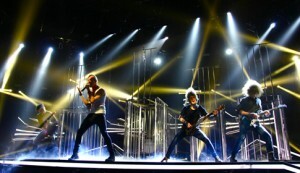 The award-winning wysiwyg previsualization suite from CAST Software played a crucial role in the recent 6-week tour of Melodifestivalen 2014. 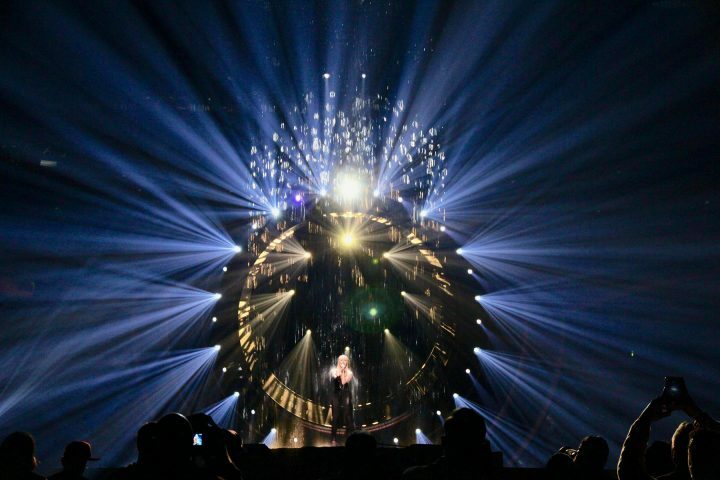 Robe ROBIN LEDWash series fixtures continue to prove a popular choice for theatre installations in Sweden.